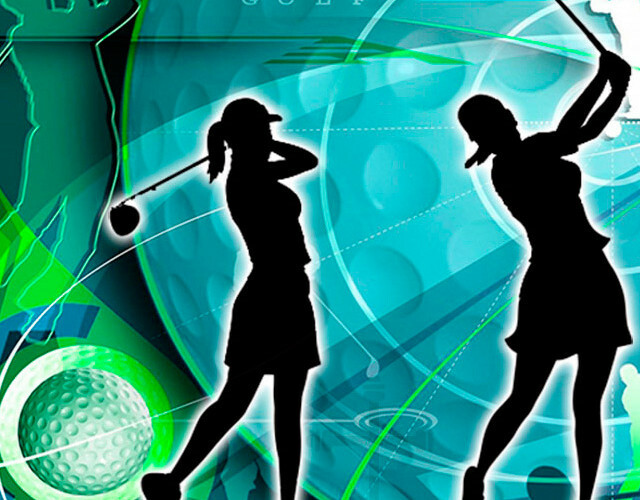 The following article is designed to help you help you increase your overall skills in golf. Are you nervous about your odds on making the team? Maybe you feel you have issues with your drives? Maybe it’s your chipping or putting? Or maybe, if you’re like me, you find it very hard to to get all three in sync on the same day. Whatever it might be, I’m going to help you grow beyond it as you learn to become a better player through the power of your mind.